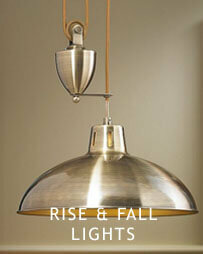 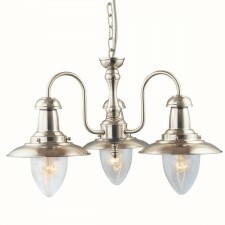 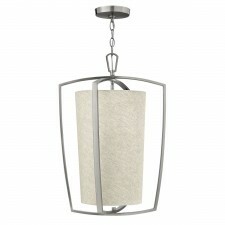 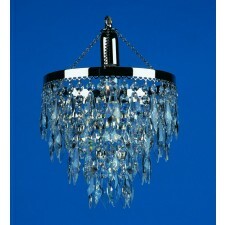 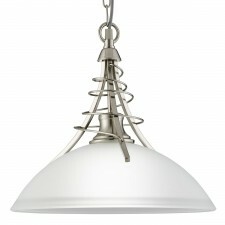 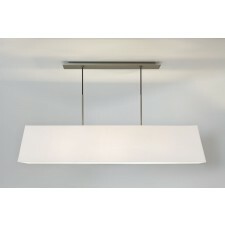 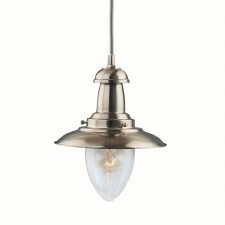 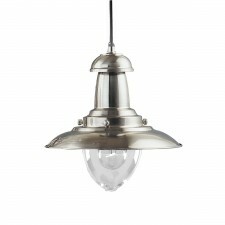 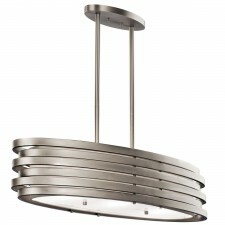 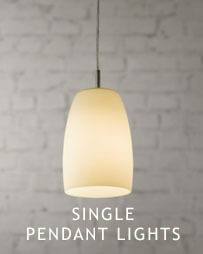 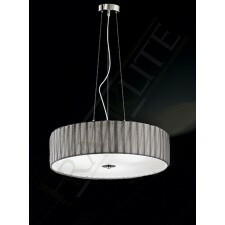 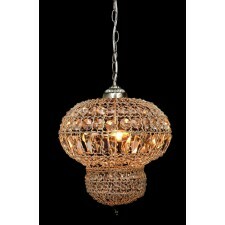 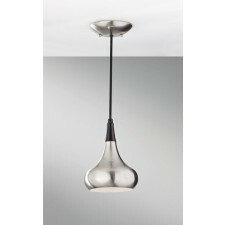 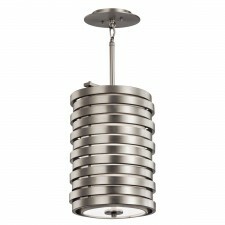 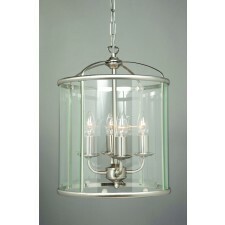 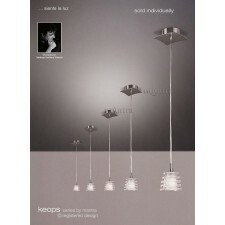 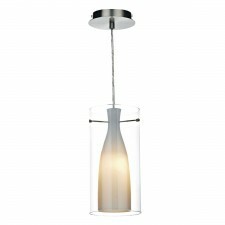 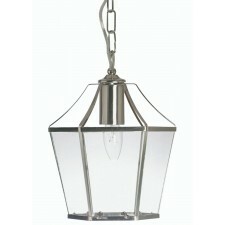 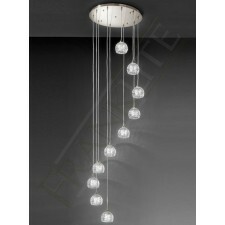 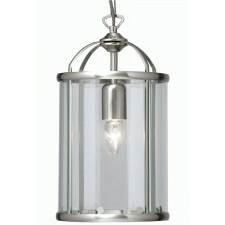 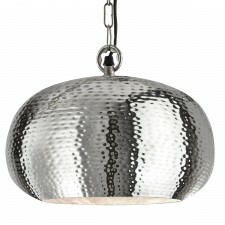 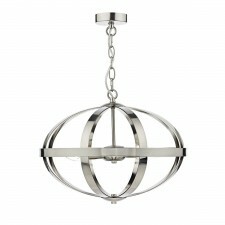 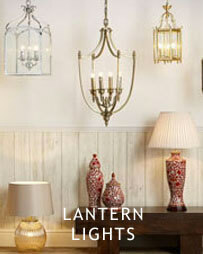 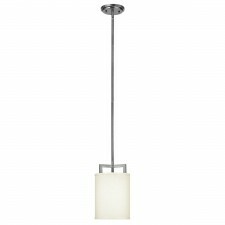 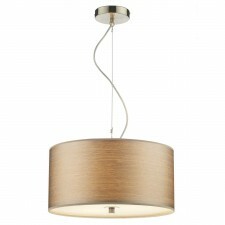 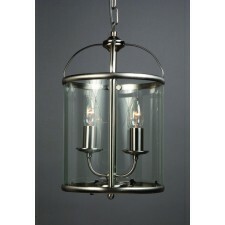 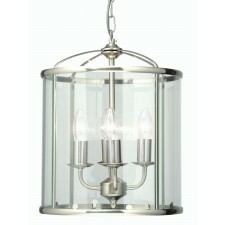 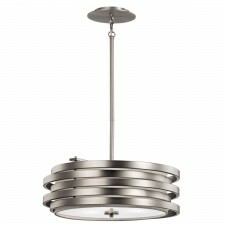 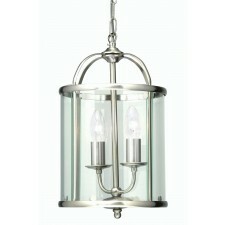 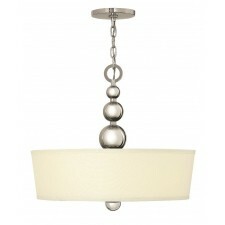 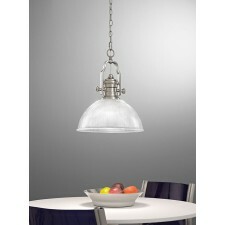 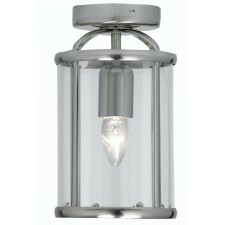 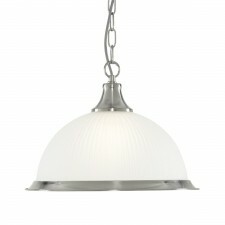 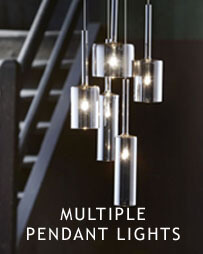 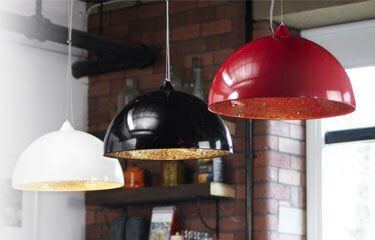 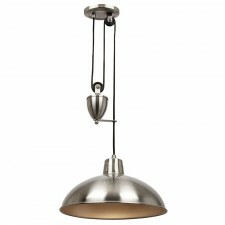 Pendant Lights are a more than familiar site in home lighting. 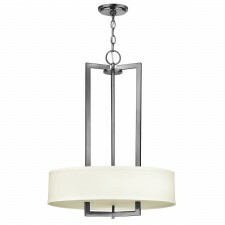 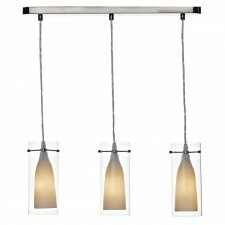 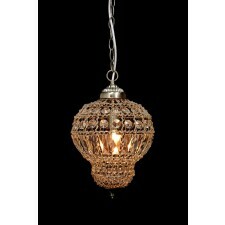 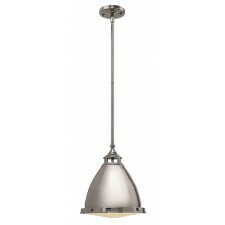 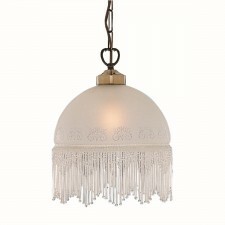 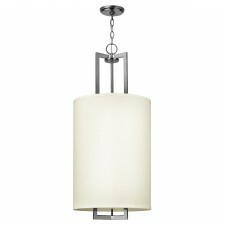 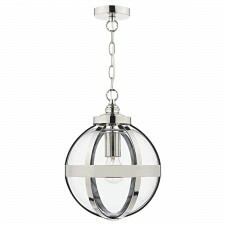 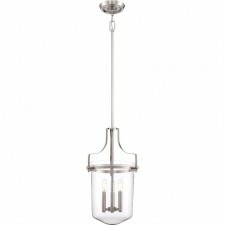 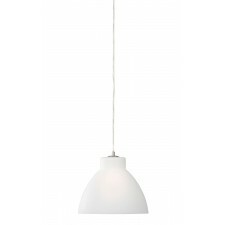 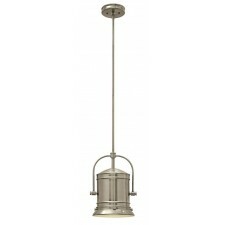 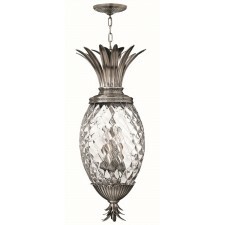 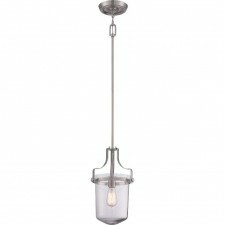 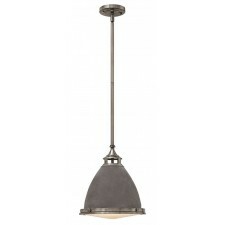 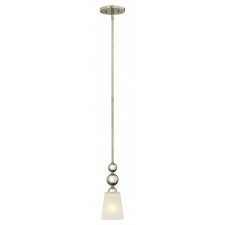 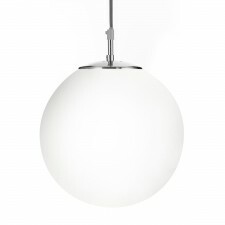 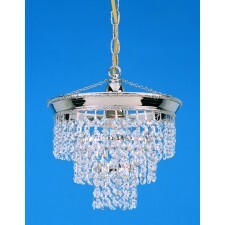 Often used at the focal point of a room’s lighting plan Pendant lighting is available in a vast selection of styles here at Lighting Majestic. 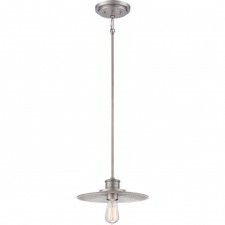 Our ranges include both modern and traditional collections with many more surprises packed in along the way with great savings across the range.